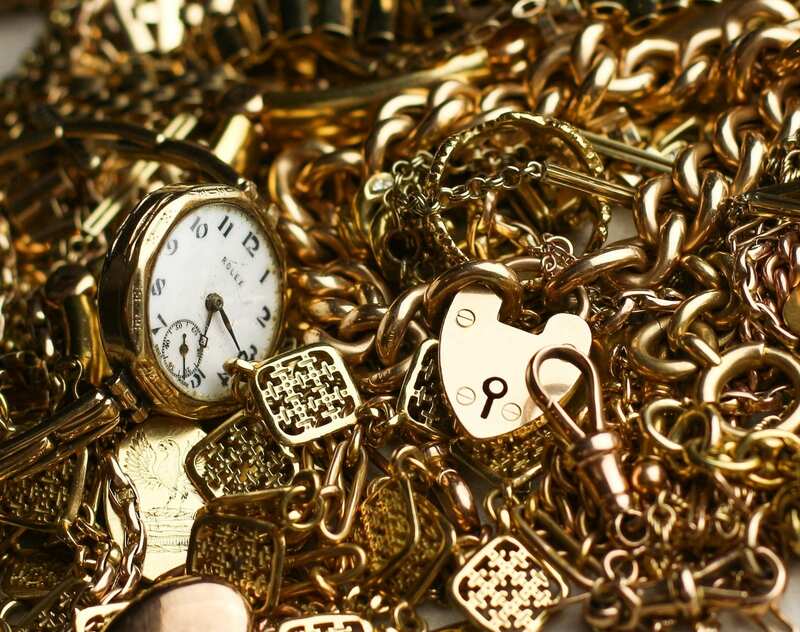 The first recorded instance of human interaction with gold dates back as far as 3,000 B.C. in Egypt. Gold often played a significant role in ancient Egyptian mythology with the Egyptians perceiving it as the breadth of God. The Egyptians often buried their Pharaohs in gold, the most well-known of which is the mask of Tutankhamun which contains two alloys of gold: a lighter 18.4 carat shade for the face and neck, and 22.5 carat gold for the rest of the mask. Ever since these ancient times, gold has remained a rare and highly valued material which evokes both wealth and power and has multiple applications. The Incas called gold ‘sweat of the sun’, Romans named it the ‘muscles of war’, a triumphant Napoleon gilded Paris in gold and the Nazi’s captured the gold of Europe to finance the Third Reich. Today, gold is the largest commodity market on the planet and is used in monetary application, jewellery, electronics, medicine, cuisine and miscellanea. Chemically speaking, gold is an element with atomic number 79 and the symbol Au (from Latin: aurum). The total amount of gold ever mined is a hotly debated topic, The World Gold Council official figure is 187,200 metric tons but other estimates vary by as much as 20%. Using this as an estimate and calculating with the current price of gold, the total value of gold ever mined would exceed $7.5 trillion. 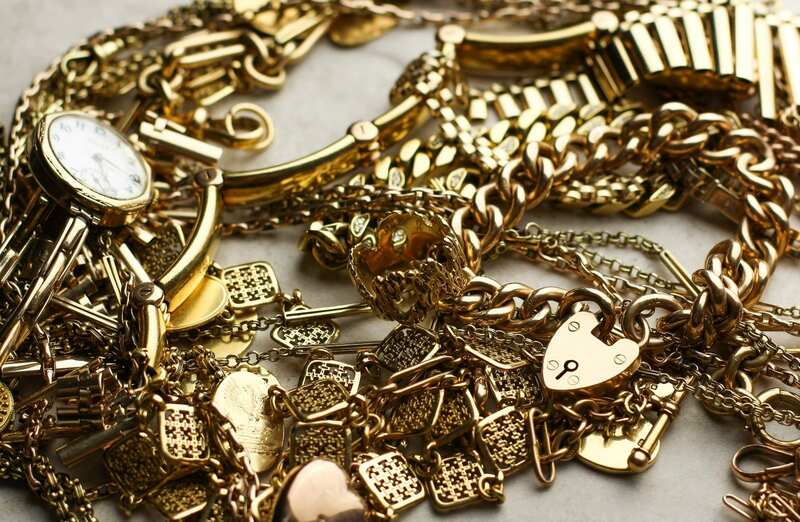 The breakdown in global consumption of new gold produced is approximately 50% in jewellery, 40% in investments and 10% in industry. 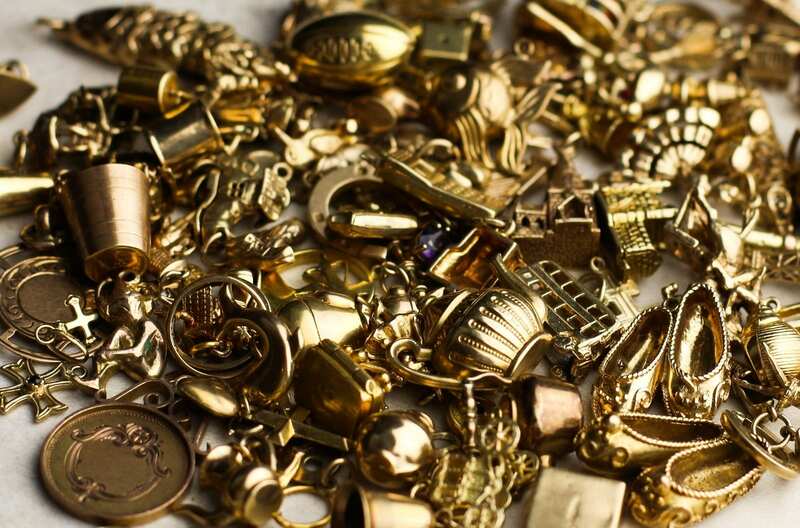 In its purest form, gold is a bright, slightly reddish yellow, dense, soft, malleable, and ductile metal. These characteristics make it the perfect metal for making jewellery. The unit ‘carat’ is used in relation to gold, people often think carat is a unit of weight but it is fact a measure of the purity. 24 carat gold is the highest carat weight, it’s essentially gold in its purest form and consists of 99.9% gold. It naturally has a yellow colour but is very soft and malleable making it too delicate to make jewellery. As a result of this, pure gold is usually alloyed with other materials to make it stronger and more durable when making jewellery. This is where the terms 9 carat, 14 carat, 18 carat come from. They are a measure of the percentage of pure gold, 18 carat for instance contains 75% gold whereas 9 carat contains 37.5% gold.